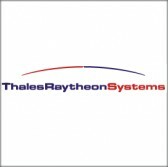 A joint venture of Thales Group and Raytheon moved closer to deploying a command and control system they have developed for NATO after completing a four-nation demonstration that evaluated the program’s network operations. The tests looked at the NATO Air Command and Control System’s ability to connect to national pilot sites in Belgium, France, Germany and Italy, and integrate the monitoring of daily military aircraft activity from the four nations, Thales said Thursday. 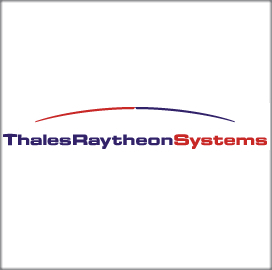 “This is the last milestone before full deployment of ACCS in all European NATO nations,” said Philippe Duhamel, CEO of ThalesRaytheonSystems.